The following information appeared in the Statesman Journal Newspaper, Sunday November 24, 2013. It is reproduced here with citations for reference purposes. This past month the museum received a phone call from a gentleman who had located a piano with the phrase “Manufactured for Geo. C. Will, Salem, Oregon” embossed into the piano’s harp. Research into this piano offered glimpses into the interesting life of George C. Will, a piano and sewing machine merchant. 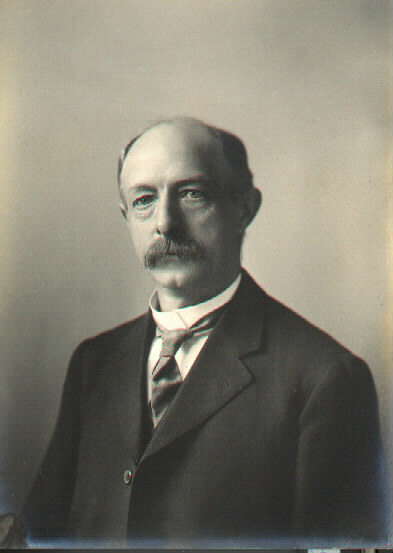 Will was born in Bethel, Missouri in 1859, the same year Oregon became a state. His parents were both born in Germany, and his father, John, worked as a stone mason. As a young boy, George and his family, including five siblings, made the long trip west to Oregon. Under the Homestead Act, the family claimed 141 acres in Clackamas County, just east of the present town of Aurora. It seemed like too much of a coincidence that this German family would move from one town known for its religious commune across the country to another without being involved in the community in some way. A quick call to Patrick Harris, curator of the Aurora Colony Museum, confirmed that the Will family was indeed connected with the Colony. 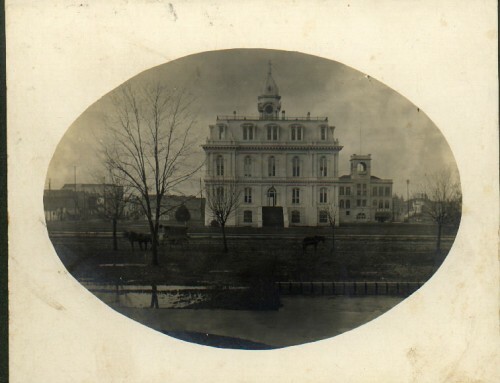 Founded in 1856 by Dr. Wilhelm Keil, the Aurora Colony was a Christian communal society. 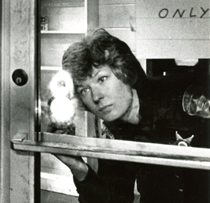 The Aurora Colony Museum website (click here to explore it) has some great photos of George’s parents (John and Christina–look for the photo of a man and a woman and two boys. It’s possible the two boys were George C. Will and his younger brother Edward. Or maybe George is the youngest and this shows him and his elder brother Alfred?) and information about what it was like to grow up inside the community. By the time he was 21, it appears Will had struck out on his own. The 1880 census shows him living alone and farming. This part of his life is not too well documented. Census records indicate that he attended college. By the time he was 27, Will had met, wooed and married a 17-year-old woman named Margaret Ann. Despite the difference in their ages, the pair seemed well matched. Both were from German immigrant families, were protestant and stood about 5’ tall. 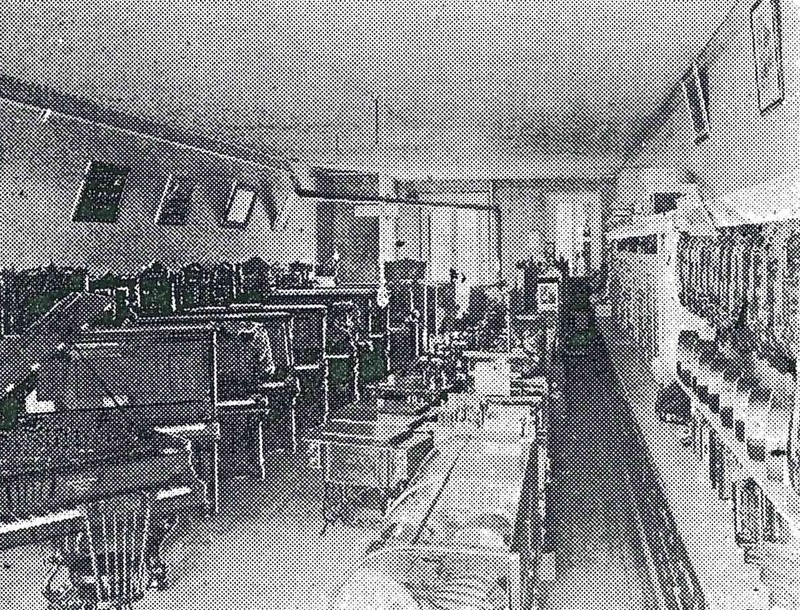 Interior of the George C. Will Piano and Sewing Machine Store as it looked in 1902 most likely at 231 Commercial Street location. Photo Source: Oregon Statesman Illustrated Annual. By 1910 the Wills had moved into a home at 1195 Commercial Street N, where they would live in until George’s death in 1944. The house, which no longer exists, stood at the corner of Market and Commercial Streets. 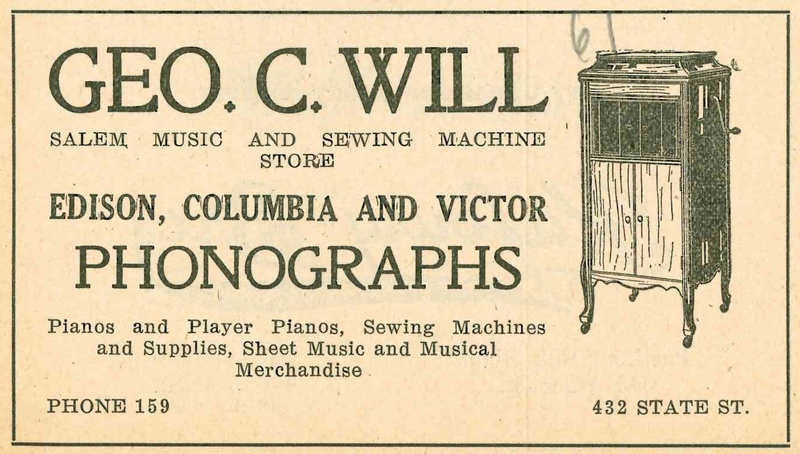 The Will’s store, after about 1910, was located at 432 State Street, perhaps somewhat ironically in the same block and same side of the street as the Willamette Music Company today. The store stood just about where the exit to the drive through for Key Bank currently stands. The thing that most struck me by the Will’s story was their partnership and long lasting devotion to their business. 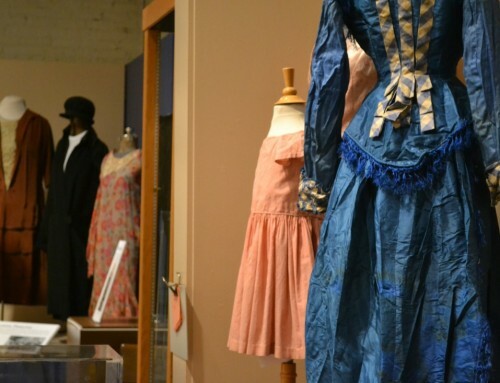 As early as 1900, when most women were described as “At Home” or “Keeping House” in the census, Margaret Will was listed as “Sales Assistant.” The Wills were devoted to the store. By 1940, George was 81 and Margaret was 71, and they were still putting in 56 hour work weeks. 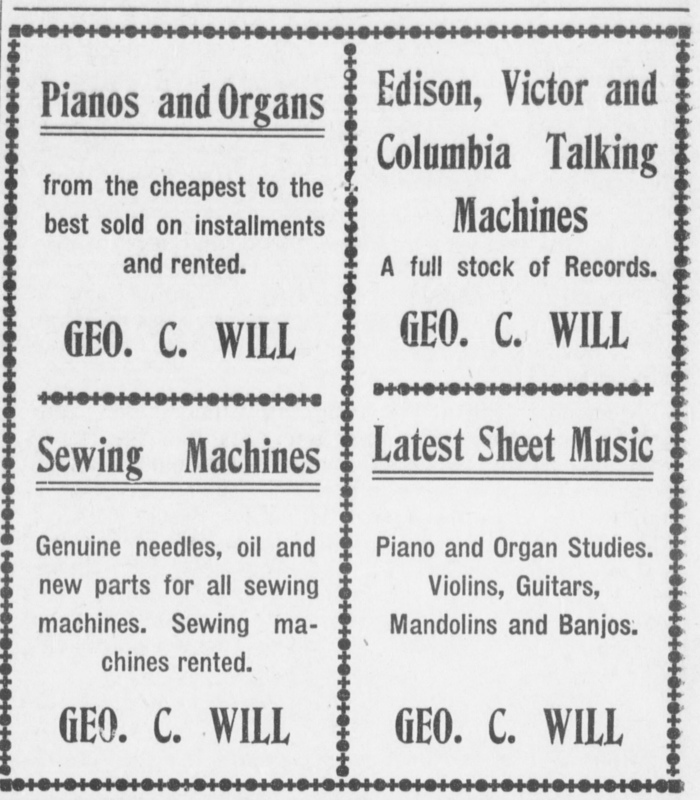 An advertisement for the store published January 1, 1910. Photo Source: Capital Journal. 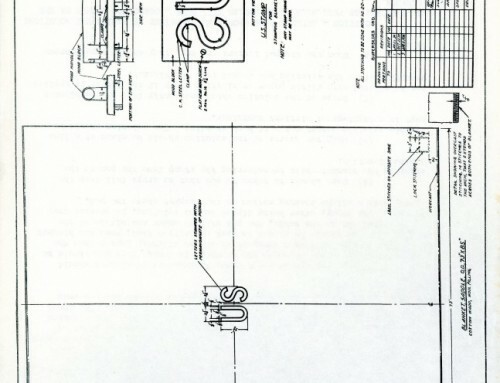 As we found out in researching, somewhat confusingly, the next generation of music store in downtown Salem was called the Wills Music Store. 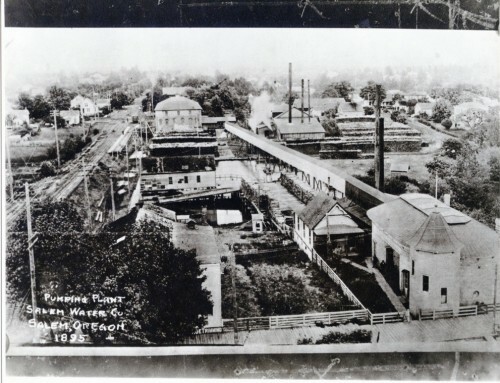 The store was founded by the Wiscarson family and Saul S. Janz. They first appear in directories in 1949 operating out of the same building as George and Margaret Will’s Shop, perhaps giving a clue to the source of the similar sounding name. 1895 Marion County Census; US Federal Census for 1860, 1870, 1880. 1880 US Federal Census. Clackamas County. 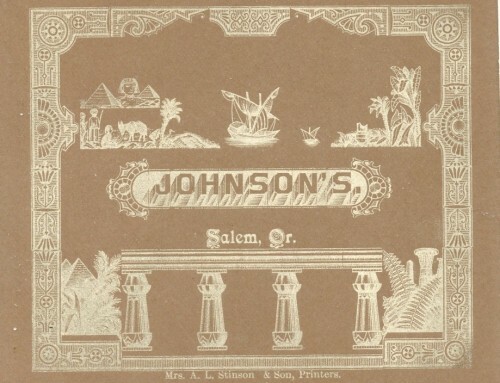 1893 City Directory, Salem. WHC Collections. Pp 127. Oregon Statesman Illustrated Annual, 1902. WHC Collections Pg 44. 1910 US Federal Census, 1920 US Federal Census, 1930 US Federal Census, 1940 US Federal Census, Oregon Death Index.